Now that we've seen all episodes of THE CAFE (most of them twice) and ONE FOOT IN THE GRAVE, we're moving on to the 3rd and 4th place choices in the Britcom poll we conducted late last year. Starting November 9, the British Comedy block on Sunday nights will feature TO THE MANOR BORN at 10pm and FAWLTY TOWERS at 10:30pm. FAWLTY TOWERS is a cult classic. You've no doubt heard its name, even if you have never seen an episode. 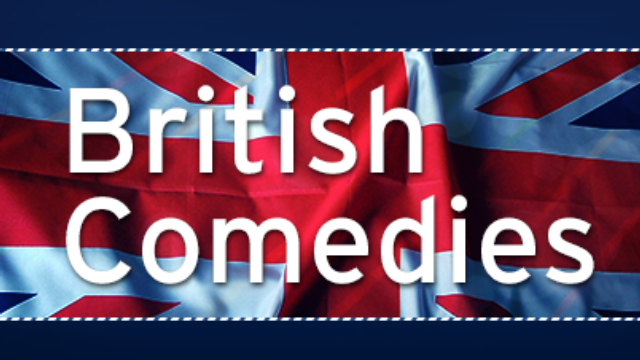 Some people describe it as the British comedy by which all other British comedies are judged. There are only 12 episodes in all, but each one a must-see, with quoteable one-liners and ridiculous, almost impossible to recreate, moments of slapstick. The broadcast rights for THE CAFE and ONE FOOT IN THE GRAVE have not yet expired. They will come back again. In the meantime, enjoy getting to know these new characters and their special flavor of British humour.